The future management of lead contamination at Boolaroo has been boosted by a $23m statewide legacy fund created by the State Government. This is a great outcome for the people of Boolaroo. 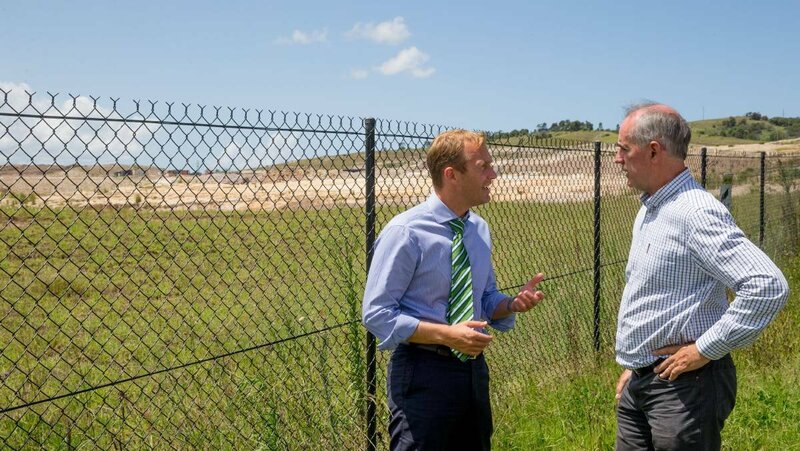 It's taken a lot of work behind the scenes but I'm pleased that the State Government has listened to us and agreed to budget nearly $6M per annum for 4 years which will help meet the cost of managing legacy issues on orphaned industrial sites, like the lead contamination around the former Pasminco site. I thank the Minister, and also acknowledge the work of everyone on the Lead Community Reference Group which I chaired. While the news is welcomed, I still think the government can do more and I'll be speaking with the Minister in the coming weeks.